We can deliver our bespoke Fire Marshal training not only in our local areas of Staffordshire, Shropshire, Birmingham and West Midlands but also nationwide. 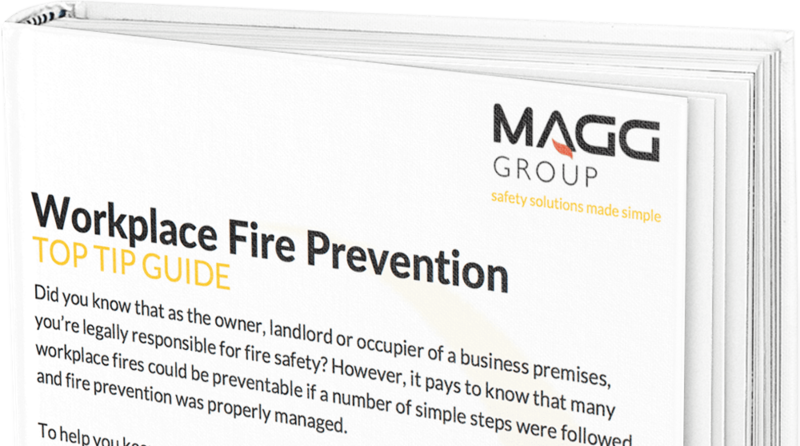 It is a legal requirement under the Regulatory Reform (Fire Safety) order 2005. Our Fire Marshal courses are provided at a place, time and date to suit you. 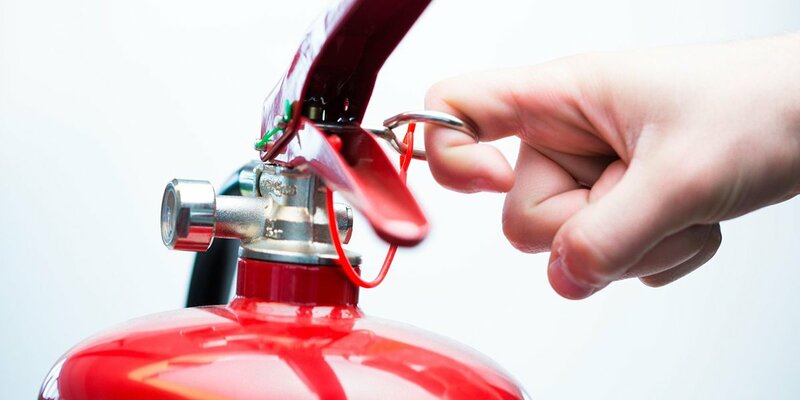 We recommend Fire Marshal training is repeated regularly and refreshed if circumstances change. For anymore help or information then call us on 0800 802 1888 or to register your interest for our next available training course please fill out your details to the right and we will get back to you!